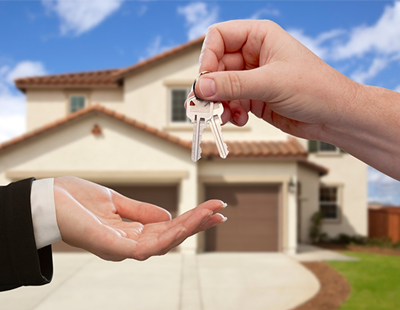 Some 81% of UK homeowners who purchased a home in the last year would consider a mortgage broker if they were securing their mortgage again, according to Legal & General. 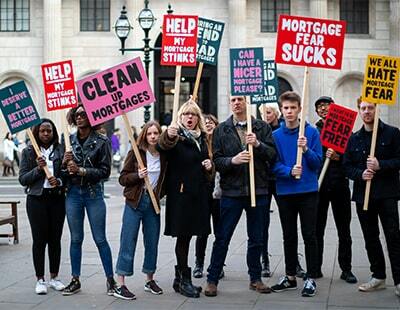 Its ‘Mortgage Myths’ campaign revealed that homeowners who have already gone through the mortgage application process acknowledge a broker’s value. First-time buyers were also noted to appreciate brokers. In fact, 75% of those who were looking to buy their first home in the next six months were likely to seek advice from a broker during the mortgage application process. The research also found that buyers with specialist circumstances were more likely to use a mortgage broker. Some 71% of those surveyed said they would turn to a broker if they had a poor credit score, while 62% would seek a broker’s advice if they were self-employed or worked as a contractor. 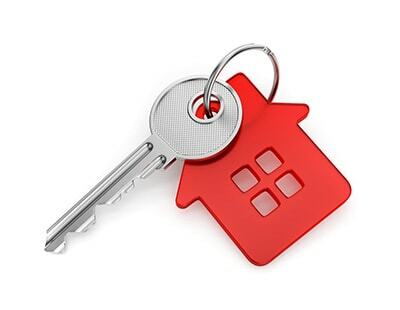 What’s more, 67% would be likely to speak to a broker about buy-to-let mortgages. According to Kevin Roberts, Legal & General Mortgage Club’s director, there is a recognition amongst consumers about the value of professional advice, whether they are existing homeowner, a borrower with a complex income, a first-time buyer or a prospective landlord. Additionally, of those who made a recent purchase, 53% used a mortgage broker for a wider range of mortgage deals. The results further support the idea that brokers provide consumers improved product choice – over 30,000 products compared to only 3,408 for those who go direct. 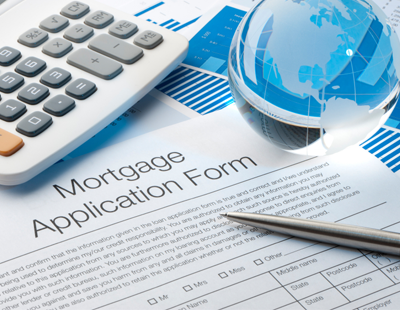 Consumers also turned to brokers for a painless and straightforward mortgage application, the research shows, which removed the hassle of filling out forms and applications, according to 33% of respondents. Meanwhile, 36% said that using a broker provided them with reassurance of talking to someone.